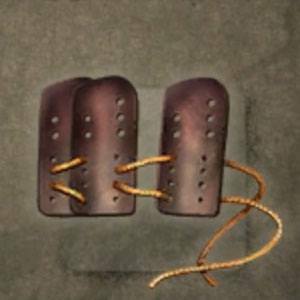 High-Quality Leather Kozane is a Smithing Material in Nioh. Small sheets of high-quality leather, perforated and connected together. connect them, such as "Shira-Ito Odoshi." You will need 5 High-Quality Leather Kozane for 1 Highest-Quality Leather Kozane to convert.